Subpoena Man is here and at large! 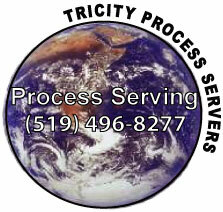 Thanks to The International Process Servers Association and Richard at ProcessServers.com, Subpoena Man is invading Ontario, Canada. Check him out! A Must see!